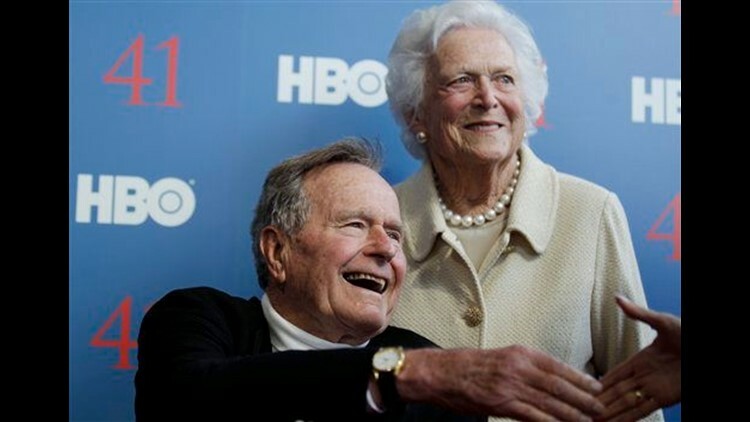 HOUSTON (AP) — Former President George H.W. Bush has been admitted to the intensive care unit at a Houston hospital "following a series of setbacks including a persistent fever," but he is alert and talking to medical staff, his spokesman said Wednesday. Bush has been hospitalized since mid-November. "It's an elevated fever, so it's actually gone up in the last day or two," McGrath told The Associated Press earlier in the day. "It's a stubborn fever that won't go away." But he said the bronchitis-like cough that initially brought the 88-year-old to the hospital has improved.